123Inkjets offers 16% off on ink via coupon code "123SPRING". 123Inkjets offers up to 16% off President's Day Sale via coupon code "123EML10". 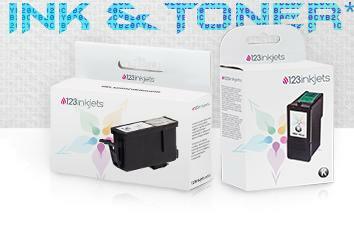 Today only(11/30), 123Inkjets offers 20% Off Ink & Toner via coupon code "CYB20", excludes OEM items. Deal ends 11/30 23:59 EST. 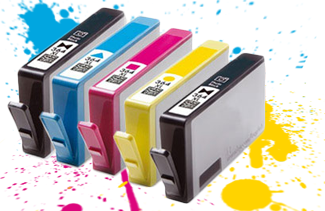 123Inkjets offers select compatible ink for Only $1 For Most printer brands. Coupon code as shown on page. Limit one cartridge per customer. Printer brands include: brother, canon, epson, HP, and more. 123Inkjets offers 15% Off Compatible Ink, 10% Off All Other Ink & Toner (excludes OEM Items) via coupon code "BTSINK". 123Inkjets offers 20% Off compatible cartridges, 15% Off all other products + Free U.S. shipping via coupon code "DEALMOON20". Note: excludes Hardware & OEM Items. Dealmoon Exclusive! 123Inkjets offers 16% Off Compatible Ink + Free Shipping on All Contiguous U.S. Orders Over $55 via coupon code "DEALMOON123". 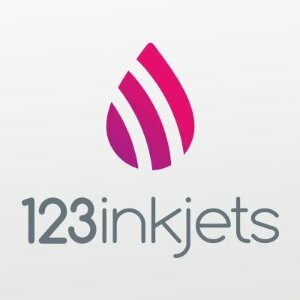 123Inkjets takes 15% off Compatible Ink Cartridges & 10% off all other products with Coupon Code: "123BLOSSOM" (Exp 6/17). Free Shipping $55+. Excludes OEM ink & toner. Feel too pricy when you change printer ink cartidges? 123Inkjects.com offers Printer Ink and Toner up to 75% off.